The MRPMCS website was not on a content management system (CMS) and the content was poorly formatted as a result. The client was also dissatisfied with the user experience component of their site, namely the graphical elements and user interface. 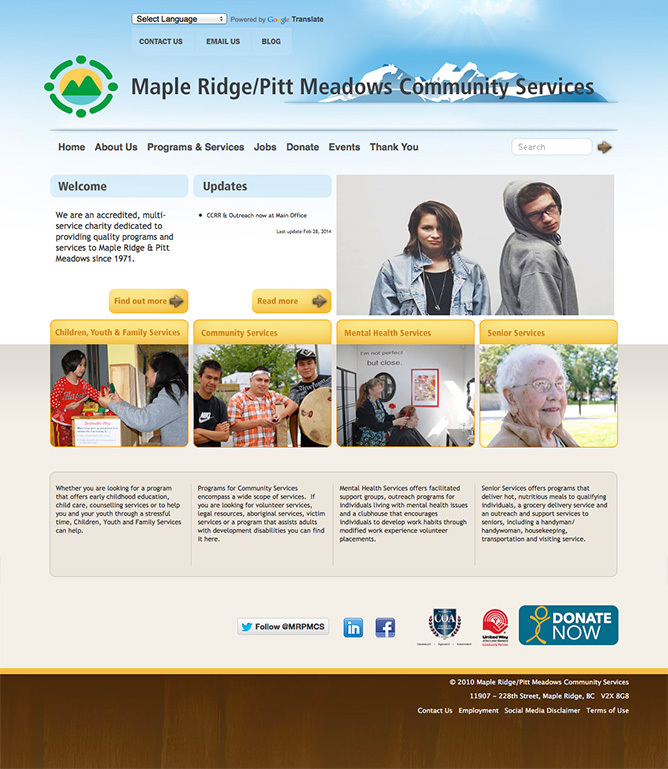 The MRPMCS wanted to showcase its role in the communities of Maple Ridge and Pitt Meadows by making the website more user friendly and accomodating to all of its visitors. 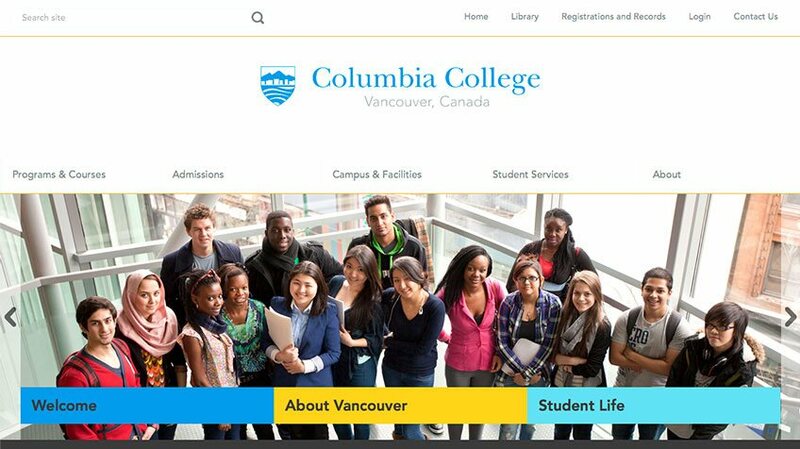 Our solution was to setup their website using the open source Drupal CMS – a robust and widely used platform. 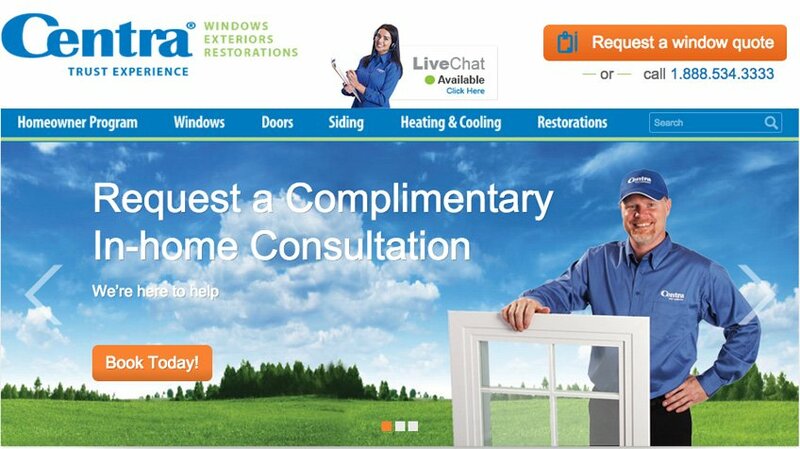 The popularity of Drupal and supported third party applications ensured that the MRPMCS could continue to format and configure their site as they grew to add a host of interactive community social media tools to promote their community initiatives. Smartt also provided them with multiple mockups with varying color palettes to help the MRPMCS showcase their vibrant role in the community. 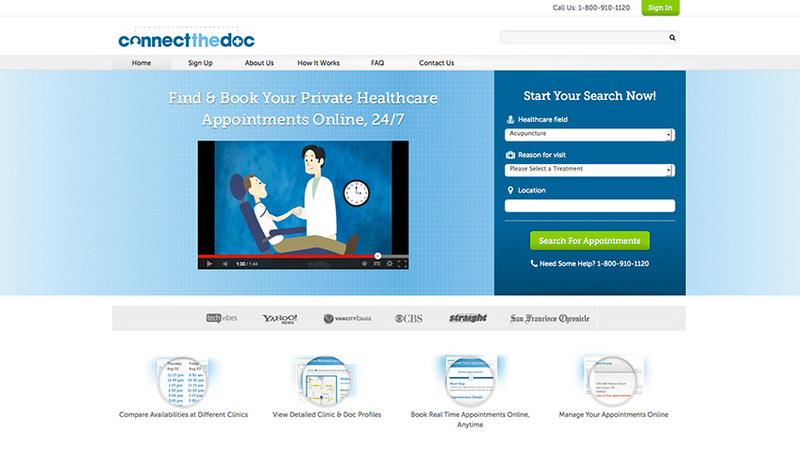 An easy to use, accessible website with simple navigations and soft colors. An easily maintainable website that can be edited by any member of the MRPMCS staff and modified in the future to keep up with new development concepts and tools.